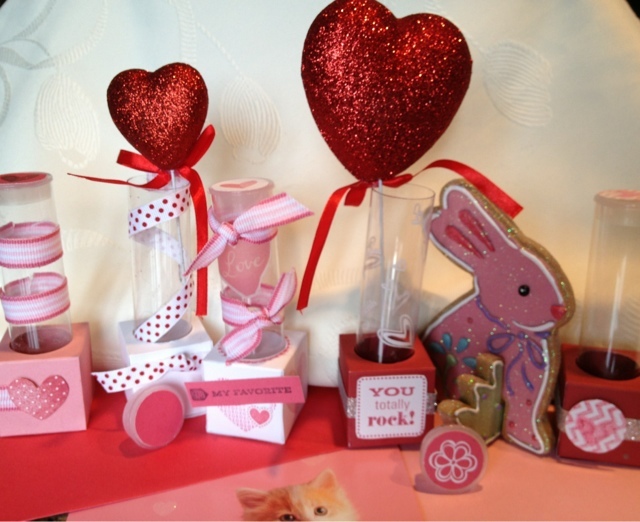 Ten more days to get these darling kits to put together for 12 of your favorite Valentines! Fill them with treats, special messages, or some small flowers. They are $10 when you spend $35 or more on Close to My Heart product... Use their guidelines, or embellish them your way. 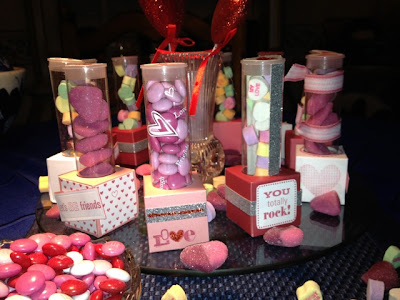 OR, you can host a Valentine party and let me show you and your friends how to make them. Check out more details at candiceb.myctmh.com.